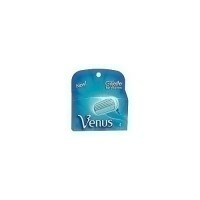 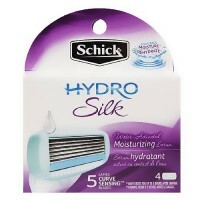 Schick Slim Twin Disposable Razor provides a beard softening strip with a no slip rubber grip. 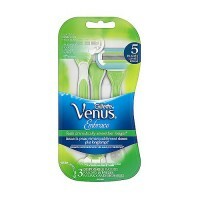 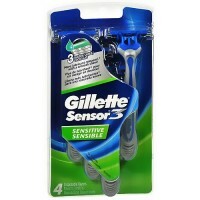 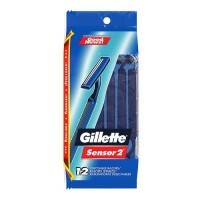 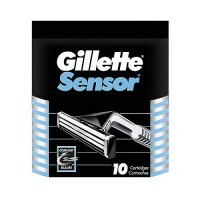 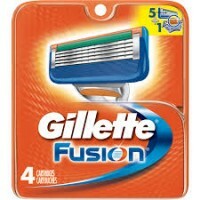 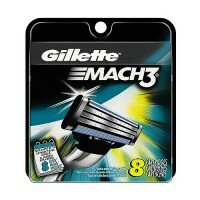 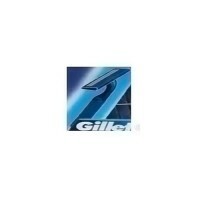 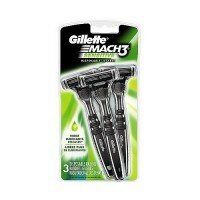 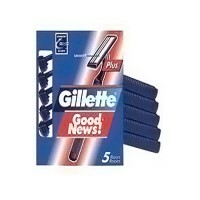 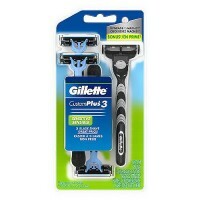 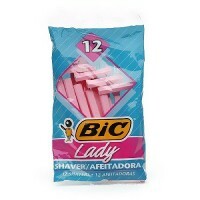 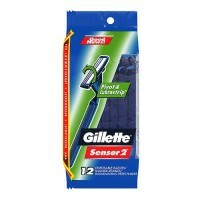 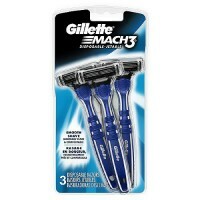 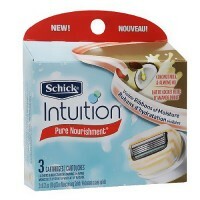 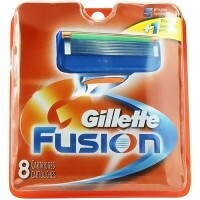 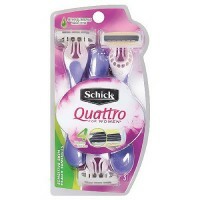 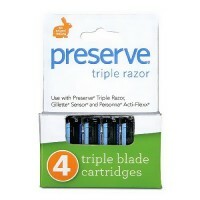 Schick Slim Twin Disposable Razors Get a better handle on your disposable razor with ST Slim Twin. 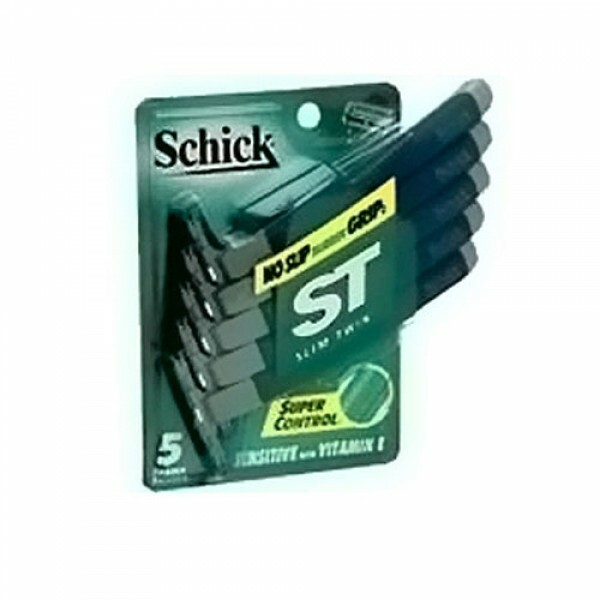 ST's one-push cleaning button swiftly cleans debris from between blades. 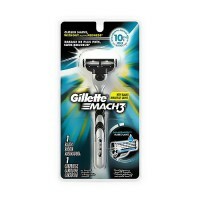 Slim head with twin blades ensures a close, precise shave in difficult areas. 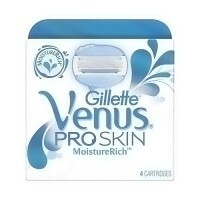 Lubricating strip helps make the shaving experience comfortable. 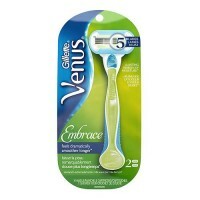 ST features a No Slip Rubber Grip curved and contoured so it's easy to hold. 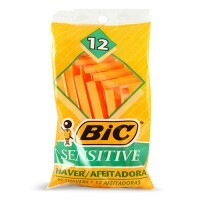 There's a unique ST for your specific shaving needs: ST Sensitive with Vitamin E, ST for Women with Aloe, ST for a Man's Beard with Beard Softening Strip, and ST Regular.